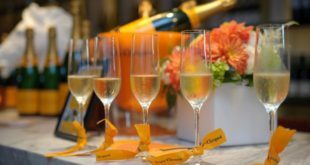 Arbour Café & Courtyard presents Veuve Clicquot evening! Enjoy a glass of Veuve Clicquot yellow label with a selection of signature canapés. Specials are tailor-made for an intimate dinner for two or a group of four friends.